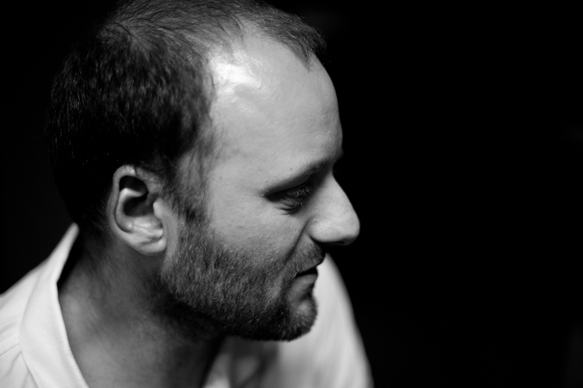 The brilliant and critically acclaimed Andy Stott swept awards with his album “Passed Me By / We Stay Together” in numerous electronic music press in 2011, and again with “Luxury Problems” in 2012. This exceptional talent is to grace the powerful sound system of Liquidroom in 2013, which continues to rewrite its sonic legendry after a major revamp in 2012. 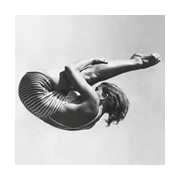 Stott’s sound buzzes in gloomy minimalistic groove as if Theo Parrish had mixed Massive Attack’s “Mezzanine,” its dark and gothic dub reverberating in the gravity and aesthetics of the lowest frequencies. Which can be rephrased as an unique affair between the Detroit beatdown and the UK bass culture that is also somehow tied to the recently emerging dark ambient sounds – where the future of music resonates in its undertone. To welcome such guest, we will be joined by a host of beat, echo and bass maestros of our own. 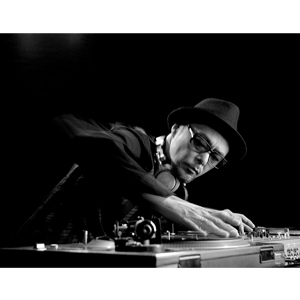 First off, DJ Krush — a true wizard of turntablism who is still going as strong as ever after 20th anniversary of his solo career, while persevering to evolve his solid and heavy beats as well as his godlike technique. 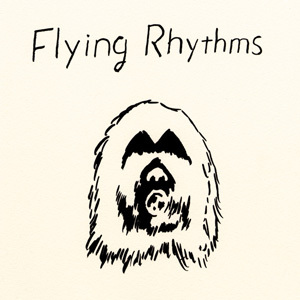 Then Flying Rhythms, a trio of rhythm section and a dub mixer that crafts an impeccable sphere of psychedelia. 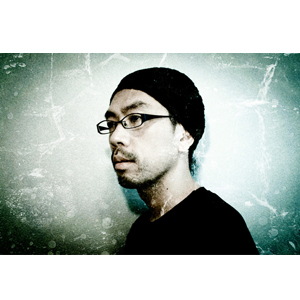 Numb, who has proved to be a legitimate seeker of electronic sound with his recent release of “Helix of Light” album. 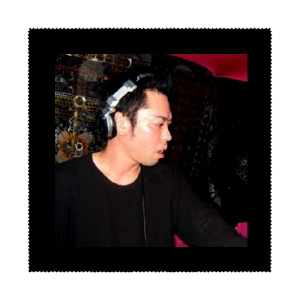 And finally Keihin, a co-organiser of “Almadella” party who has contributed to build a strong link between techno and dustep by inviting the likes of Shackleton, Scuba and even Merzbow along with his partner in crime Rilla. 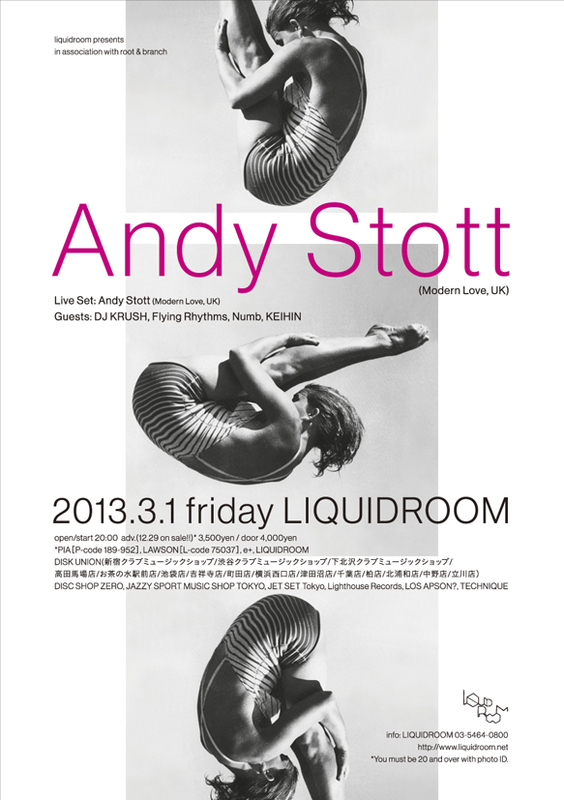 It will be a night at Liquidroom that the music is not only to be listened to, but required to be experienced in.